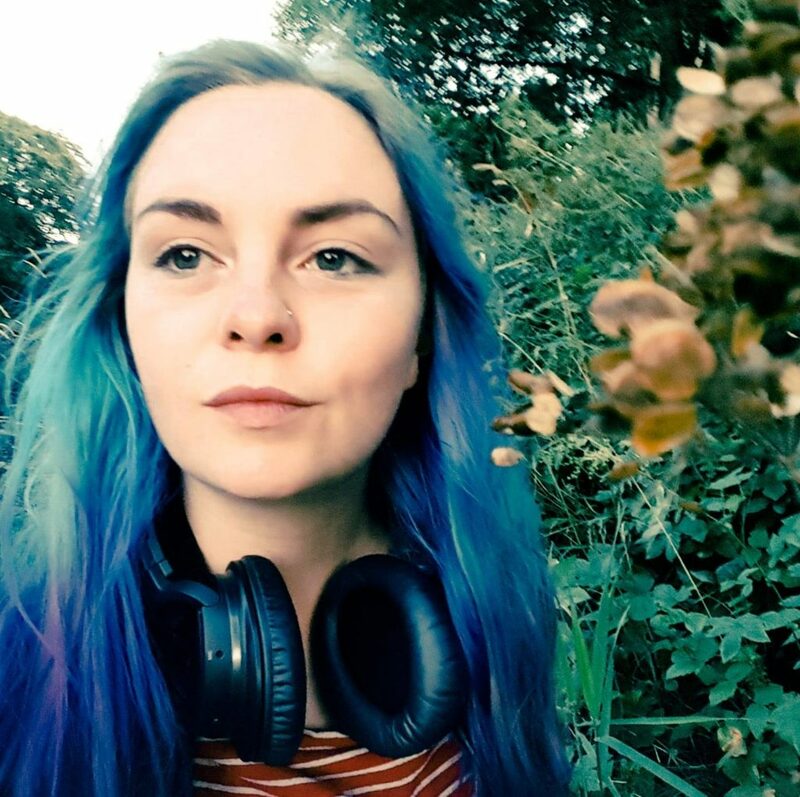 Caitlin is currently undertaking the Masters in Sonic Arts programme at Aberdeen University. She is particularly interested in how sound can create a philosophical backdrop, exploring the essence of meaning and drawing the listener into deeper and novel psychological space, which both consolidates and challenges an understanding of the objective world offering new perspectives. She is aiming to develop her interest in audio-visual projects as well as taking an interest in sound design for game and film.